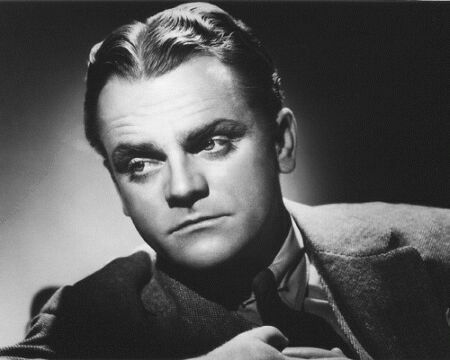 On this day in 1899, actor James Cagney was born! In 1931, James starred in a movie called The Public Enemy where he hassles a bartender and spits beer in his face. 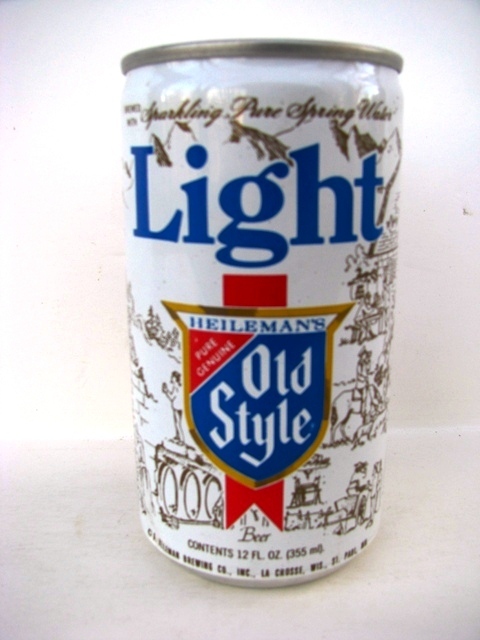 This same clip was edited and used for a commercial for Heileman’s Old Style Beer. Remember that beer? Happy Birthday, James!